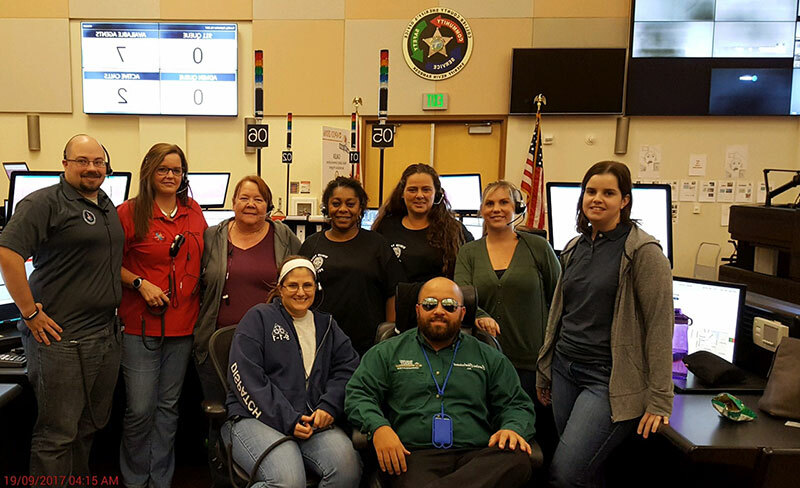 On September 13, we received a request for 4 TERT Teams: 10 ALPHA and 10 BRAVO to work at the EOC for Collier County SO. Update: The following TERT Teams arrived today. Theresa Doyle – BRAVO/TL Cert. Keith Mobley – ALPHA/TL Cert. Marta (Tita) Tanner-Mason – BRAVO/TL Cert. Tomorrow, we have three (3) more TERT TEAMS getting ready to travel in the morning. AGENCIES sending are OCSO, PASCO, POLK. By tomorrow we should have a total of 18-20 TERT members at Collier County. Our TERT Teams at Collier County SO are upbeat and were welcomed with open arms. Today, a team of two from Winter Park PD, arrived completing our goal of 20 TERT Members in Collier County. Team 2-3-4 will demobilize on Tuesday, Sept. 19. Team 7 -TN-TERT departs tomorrow and will arrive on time to replace Teams 2-5. Teams on duty at Collier are doing well. They continue to support our Collier County SO locals and provide relief. The Georgia TERT Team of 6 departed Forsyth GA around 4:30 p.m. and are currently traveling to FL with an estimated arrival time of midnight (Eastern time). We will send updates as we get them. Thank you! 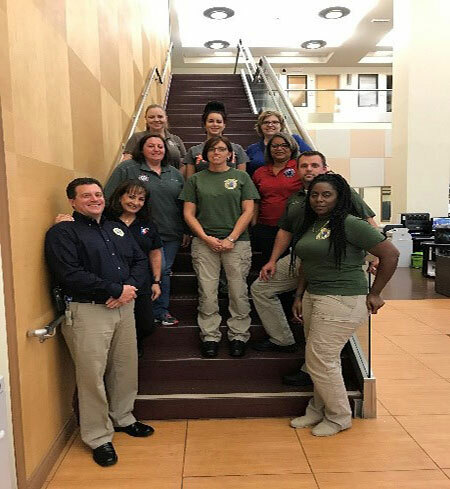 The Georgia TERT Team deployed at the Collier County 911 Center in Naples, Florida. The Team spent yesterday training on the phone and CAD system and then relieved one of the Florida TERT teams last night at 1800 Eastern. The Team Leader reports that Collier County has really taken great care of them and made sure they had everything they need. Update Summary: The team completed training on the Vesta phone system and the CAD system. Team members paired with FL Tert members from Pasco County for orientation and training. Tabatha and Aaron slept in the afternoon so they could work night shift from 6 p.m. to 6 a.m. Everyone here has been wonderful to us. 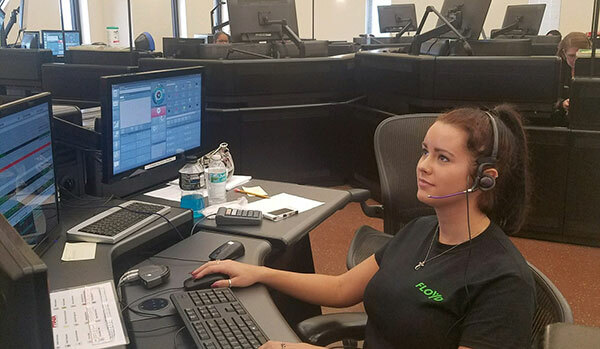 A group of Hamilton County 911 emergency dispatchers is deploying to Florida today in response to a request for mutual aid assistance in the aftermath of Hurricane Irma. 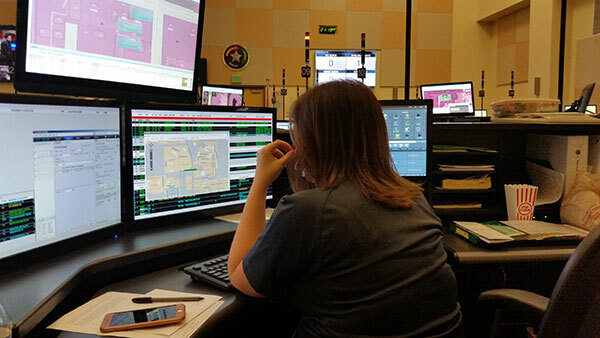 On Monday, six dispatchers left Tennessee to provide manpower to Florida 911 centers handling the response in storm’s wake, according to a news release from the Hamilton County Emergency Communications District. Update: Our FL-TERT teams finished their tour leaving GA & TN TERT Teams with Winter Park PD. 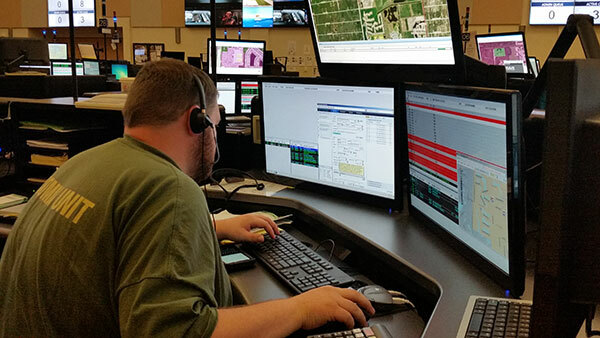 Our TERT Teams have handled almost 52% of call volume in Collier and continue to keep performing at peak level! During my daily well-being check and briefing with the TL’s, they sounded upbeat and happy to be there. Update: Team Leader Kendrick and members Maddox, Ptak, and Medeiros on duty from 0600 – 1800. Carver and Schwab on duty from 1800 – 0600. The team took a lot of calls today, many of which were 911 hangups. Team Leader Kendrick noted that call volume is beginning to decrease. TERT Members from Pasco County went home today. Today, the last group of FL-TERT members left Collier this week and turned over the reins to GA & TN TERT teams. They handled calls and on today’s morning briefing with Team Leaders they advised they had coverage and food. (my apologies if any of the team goes home with a few added pounds) Bravo TL everything was going great. I am being told the team is tentatively scheduled to be relieved at 0600 on Sunday, September 24, but I will keep you updated on the finalized release date. Update: Nothing major to report with this update. The team continues to work 12 hour shifts primarily call taking, 0600 – 1800 and 1800 – 1600. Call volume continues to decrease. Our Teams completed our first day of call-taking. The CAD system is quite different from ours but we are getting the job done. The calls are increasing as the residents are returning to their homes. The Telecommunicators here are very appreciative of our response and that of the other TERT Teams who came before us. I spoke with one Telecommunicator today that said she could not have seen her family if there had not been a TERT response. Her house sustained major damage, and she was able to return home briefly yesterday to assess it. The remaining Florida TERT members have returned. GA-TERT and our team remain. The EOC is scaling back. We are looking at a possible demobilization date of Sunday, September 24th. We will keep you advised. 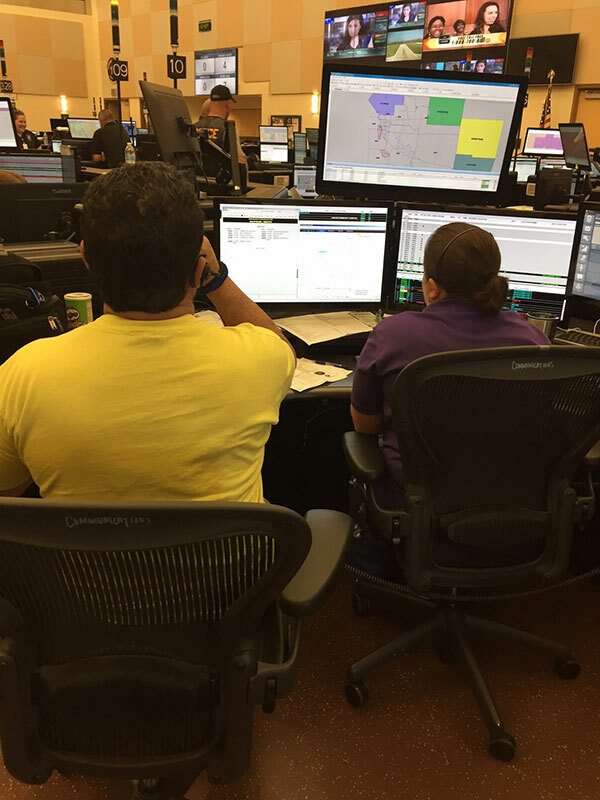 Update: Collier County So: GA & TN TERT Teams are fitting in and handling calls like the pro they are. Tonight, Winter Park is on duty on their last night and depart tomorrow to go home. Thank you for a great week, ladies. Tomorrow, I travel to Naples to visit with Collier and greet our GA & TN TERT Teams. As requested, I am armed with Cuban Coffee and pastelitos for the troops. Call volume has begun to decrease and we are in the beginning stages of demobilizing and getting Collier County back to normal operations. Update Summary: Team Leader Tamika Kendrick and team members Amanda Maddox, Mandy Ptak, and Chrissy Medeiros on duty from 0600 – 1800. Team members Aaron Schwab and Tabatha Carver on duty 1800 – 0600. Everyone reported to work as scheduled. We took incoming emergency and non-emergency phone calls. Call volume is okay, not extremely busy but we had numerous different calls that we haven’t had so far. No unmet needs or requests at this time. The host agency has taken very good care of us. Our Team continues to.provide valuable support for Collier County. GA TERT remains with us. There is still a 2 member team from Orlando here, but they are leaving on Friday. A team from Lee County is due to arrive on Friday. EMS personnel from Boca Raton are returning to their home station on Friday. 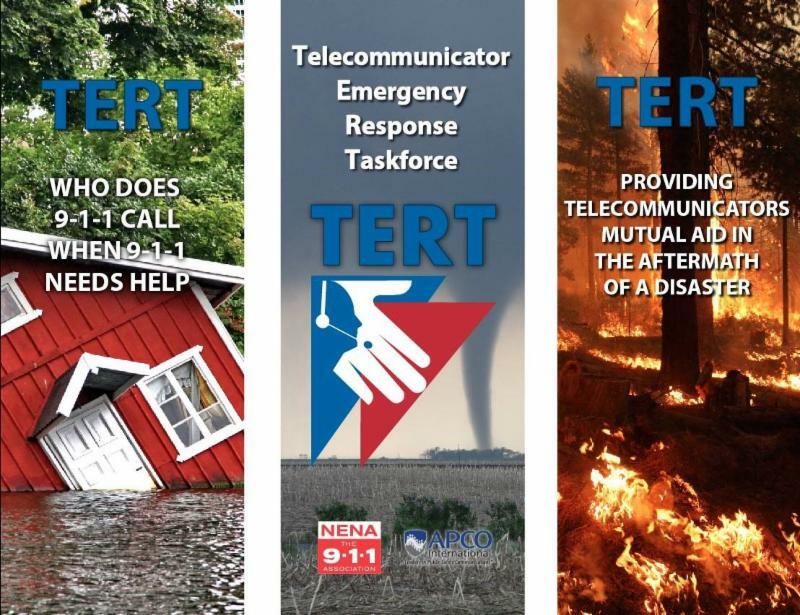 As I have said in previous reports, everyone here is appreciative of the TERT response they have received. Today, Debbie Galbreath (SW Coordinator) and I went to visit the troops and the TERT Teams at the 911 center. All were in good spirits. The GA & TN teams were busy answering calls. 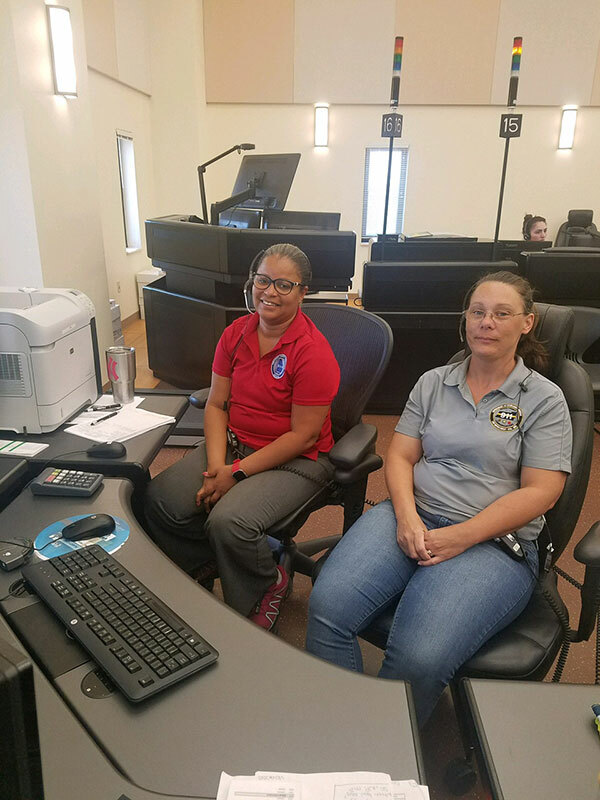 Their first EMACC deployment, they were happy to be there helping our Florida Telecommunicators. They were introduced to Cuban pastries and coffee and I hope this experience will enhance their own TERT program in their states. The center was also featured in a news story today talking about their work here. We said our farewells to GA and TN TERT Teams that came to help us. An experience that we will always remember and be grateful for. A team of four (4) from Lee County SO arrived yesterday at 0700 to help center transition back to normal operations. Reports of call volume coming down in Collier has helped ease operations as they get ready to normalize operations. The LCSO are doing well and fitting right in. The team has handled 28% of their call volume which is higher than normal, but under double. Comm. Center will go back to regular (12hr) schedules next week w/8 hours mandatory OT per pay period. Team is great and being treated well. Team # 8 from LCSO is scheduled to be released tomorrow 9-28-17. Tonight at 1900 FL-TERT closed out Mission # 3311 with the departure of our last team from LCSO. They will miss working with the Collier County SO local staff. Treated like royalty.